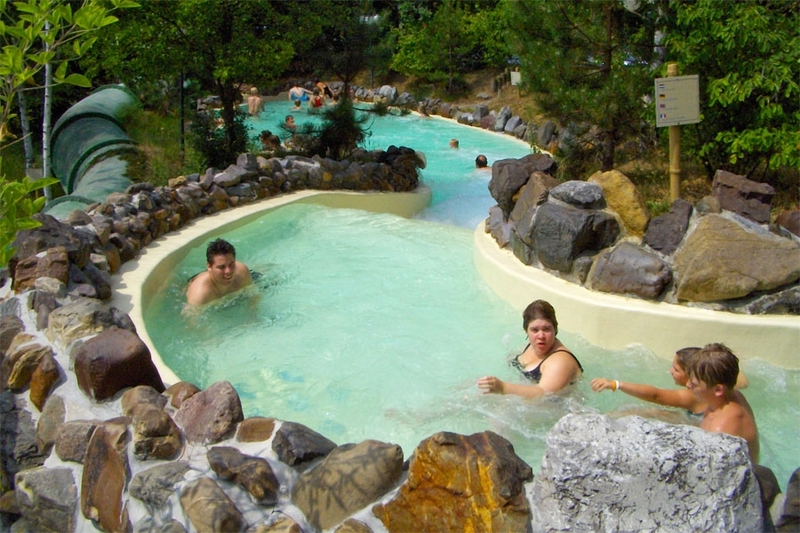 At the heart of a wooded, 260 ha site where hundreds of animals run around, Center Parcs "Le Bois aux Daims" will invite you for a day at the water park where you can discover plenty of fish while swimming, or to enjoy 1300m² of wellness facilities. A great number of activities are organised for children, like a tree climb adventure or discovering animals. Not to forget about the cycle paths and bowling alley for families.